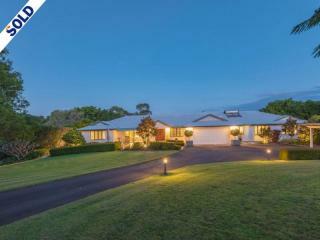 Years of referral business from previous clients are testament to Paul’s dedicated and focused management of the selling process from start to completion. 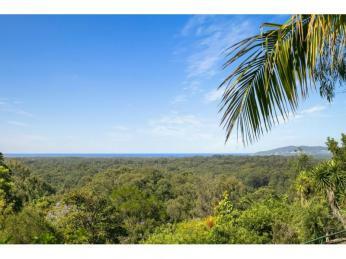 The win/win approach is Paul’s mantra. 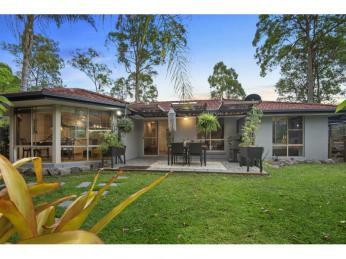 Communication between Paul and his clients is transparent and consistent. 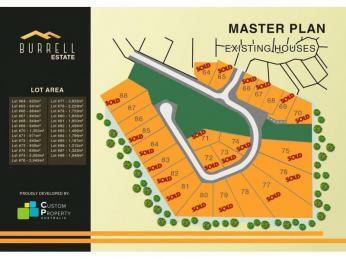 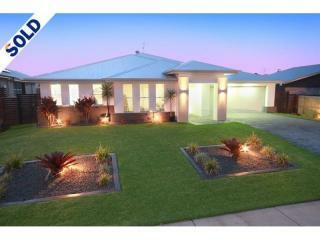 Sellers know they are VIP’s and nothing is too much trouble to ensure complete satisfaction. 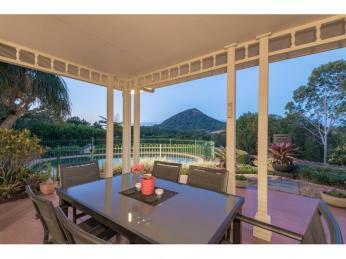 Paul works closely with his sellers to make sure key selling features are not overlooked. 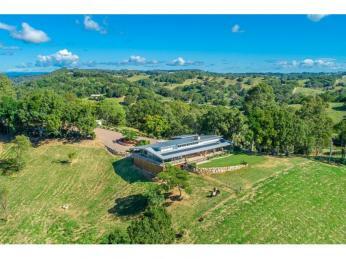 “For me, I like to immerse myself in the property and create a unique and descriptive write up. 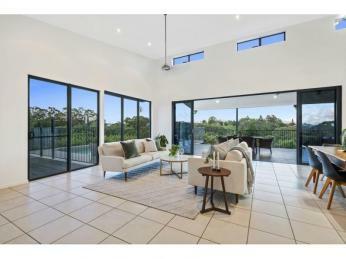 This helps buyers understand not only what the property offers, but why it is special and worthy of their attention” says Paul. 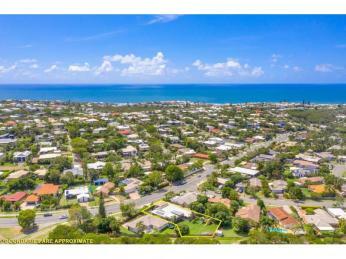 Obtaining thorough product knowledge is a powerful method to convey important information to the marketplace via smart marketing. 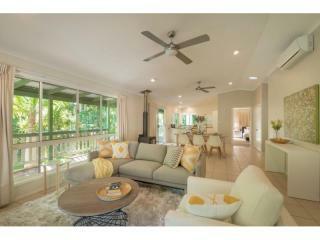 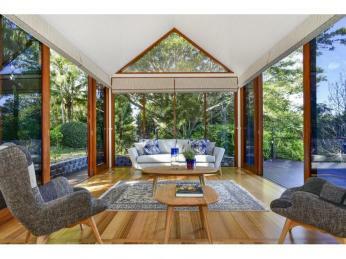 Special features only an owner would know are incredibly important when presenting to buyers and demonstrating value. 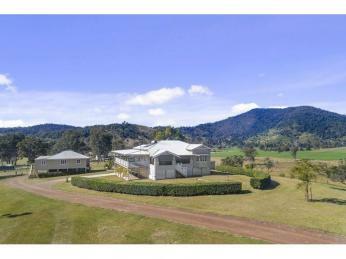 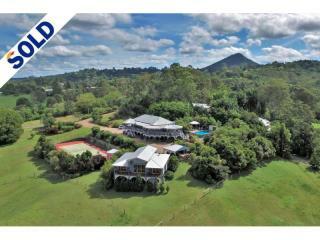 Previously the Sunshine Coasts leading antiques auctioneer, Paul then performed farm clearance sales across the region. 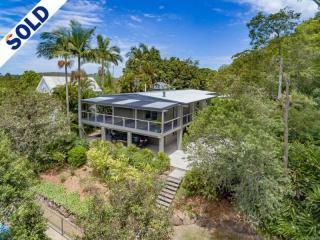 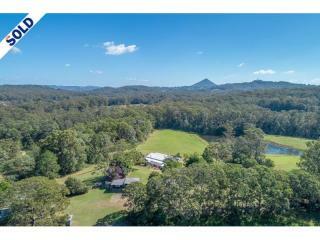 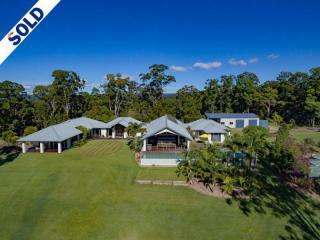 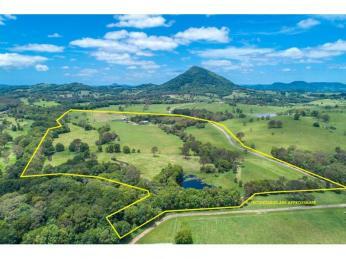 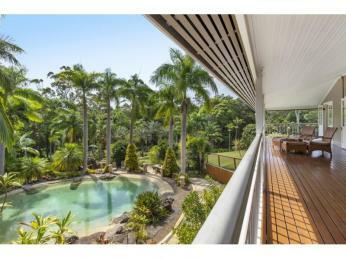 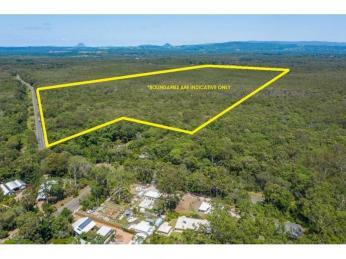 Since 2007 Paul has created a highly respected reputation for delivering results in the Noosa hinterland real estate market. 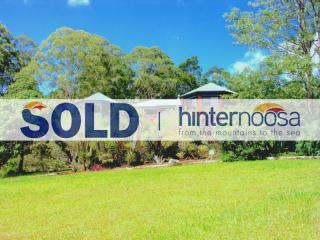 Living and raising his children locally, having many community ties through fund raising auctions and being part of the local music scene, the hinterland truly is where Paul’s home and heart is. 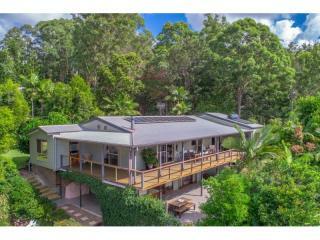 Behind the scenes Paul enjoys singing, playing the drums and guitar with local band “The Catbirds” and as part of a musical duo. 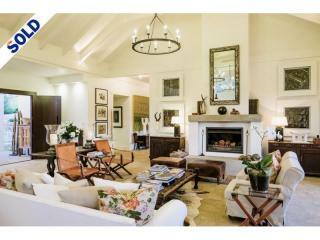 Song writing is also a creative outlet for Paul. 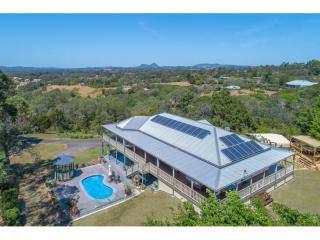 Motor racing is another passion and he competes in the National 4’s series speedway racing across Queensland with his sons and brother. 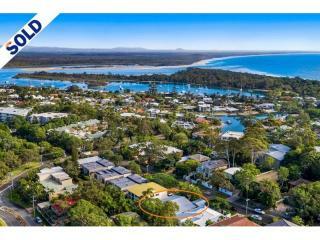 Realising his dream of becoming part of the Hinternoosa team, Paul is primed and ready to perform and serve local families with gusto and credibility. 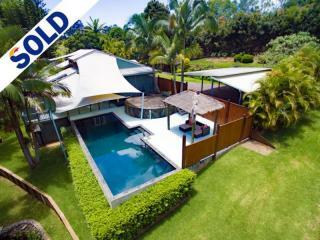 Rob Farley was a brilliant agent to deal with. 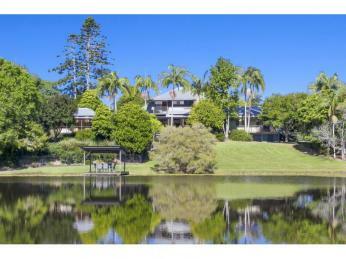 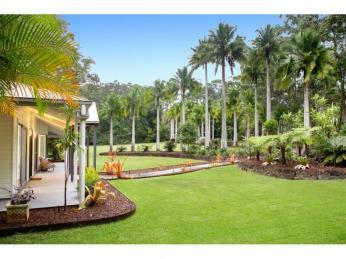 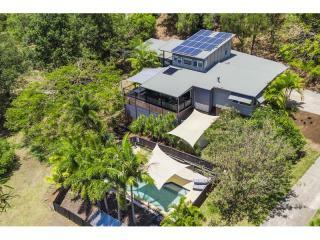 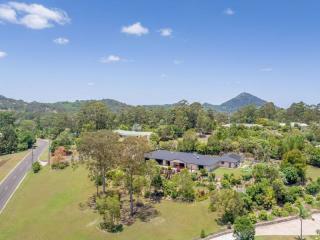 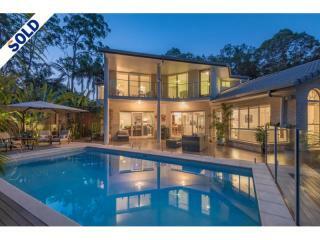 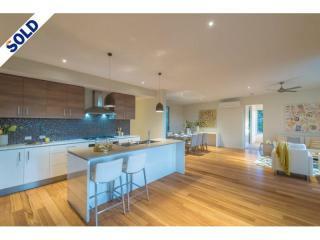 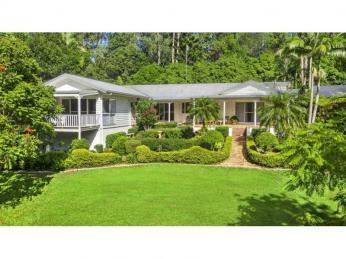 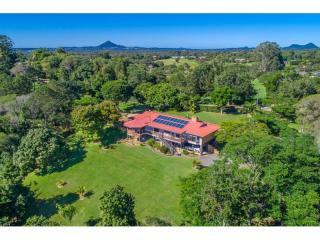 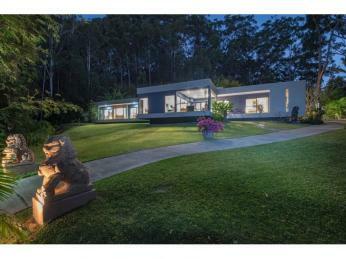 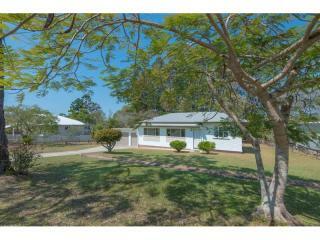 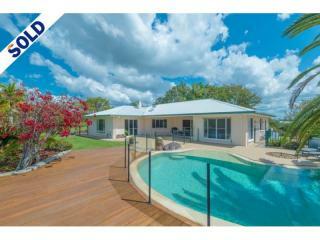 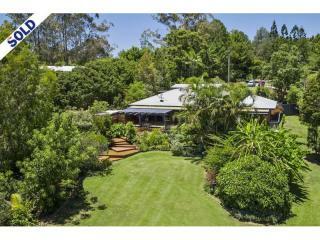 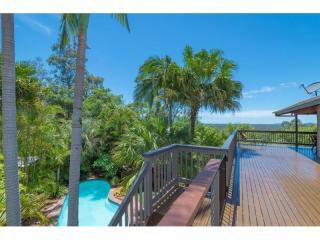 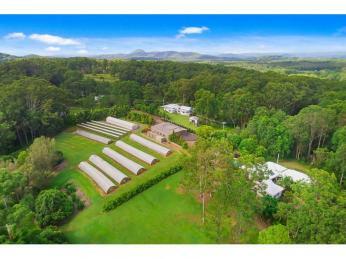 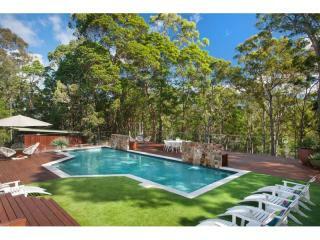 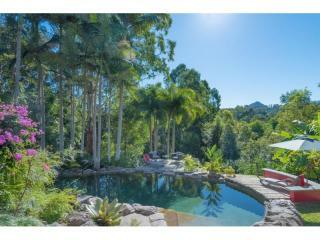 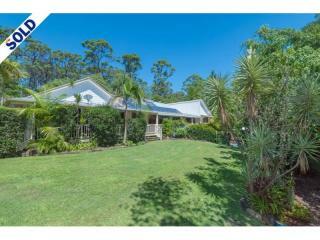 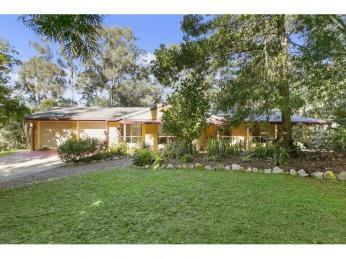 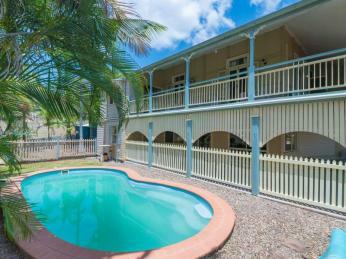 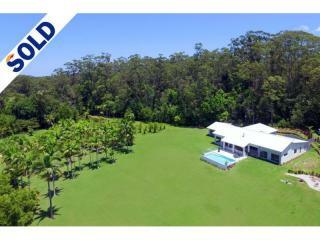 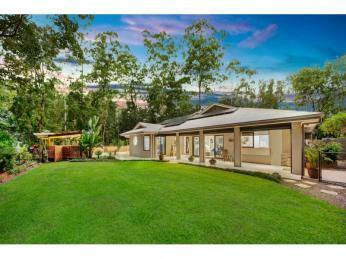 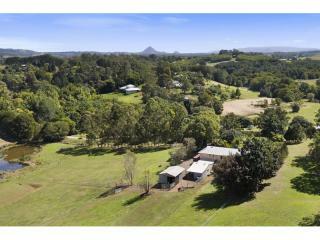 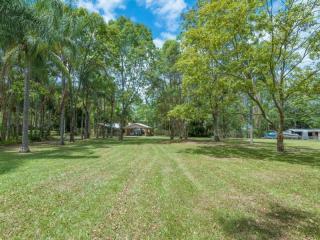 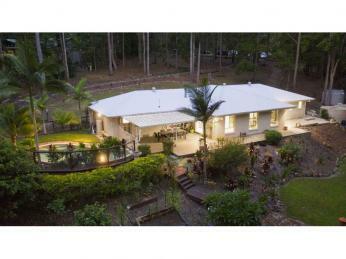 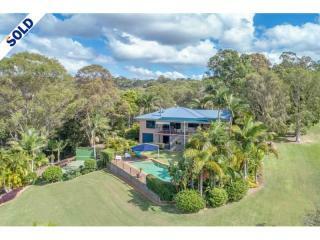 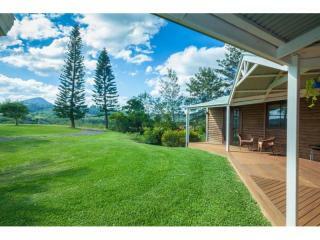 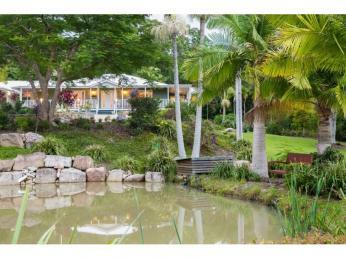 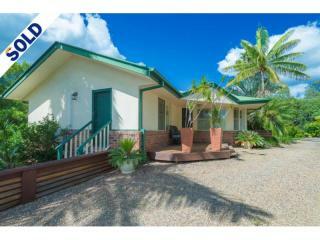 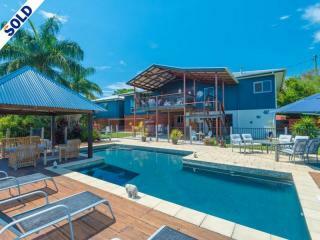 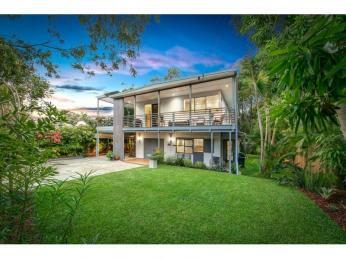 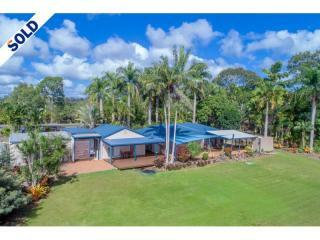 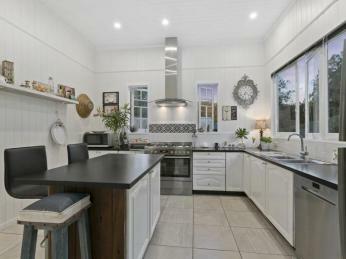 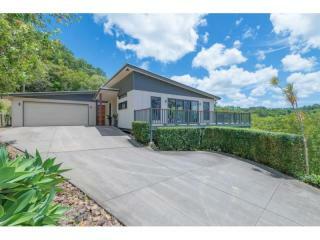 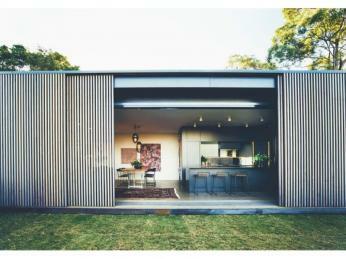 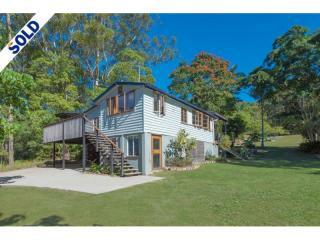 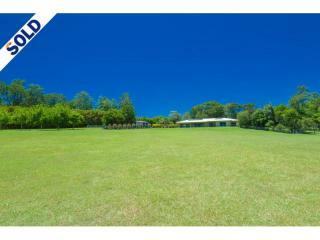 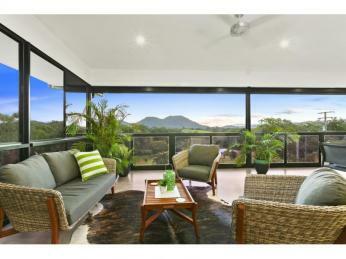 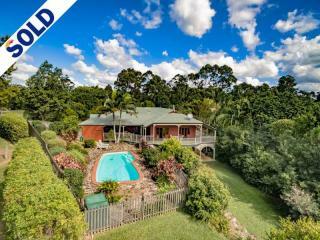 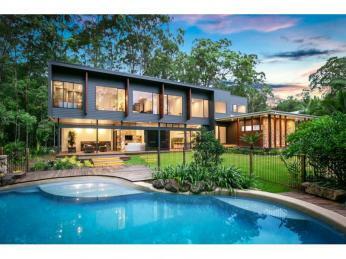 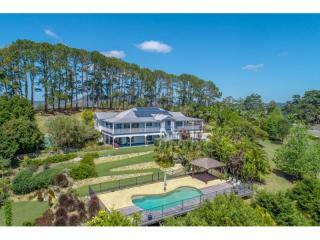 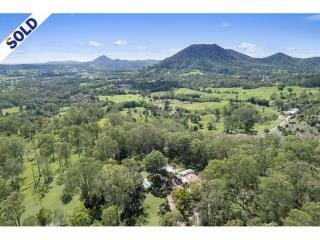 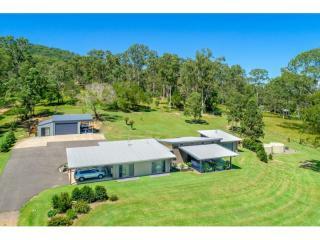 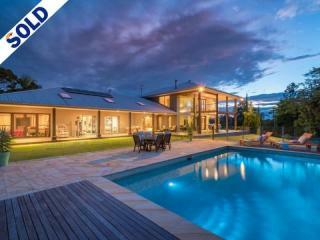 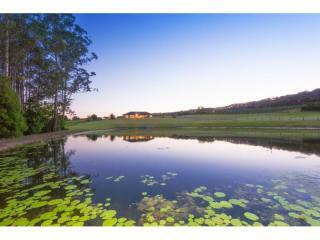 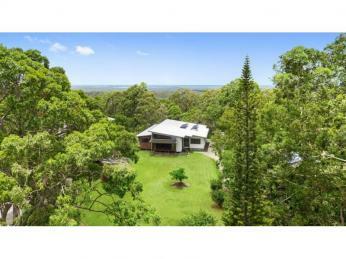 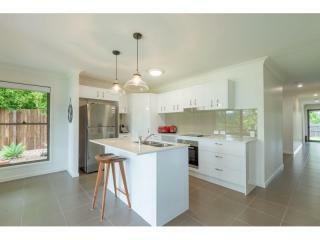 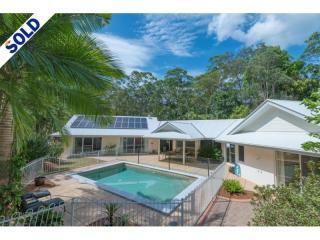 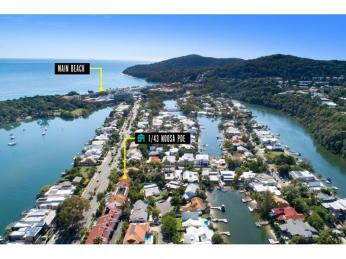 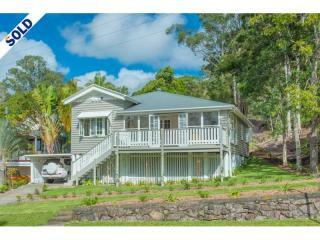 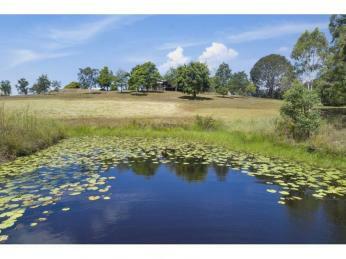 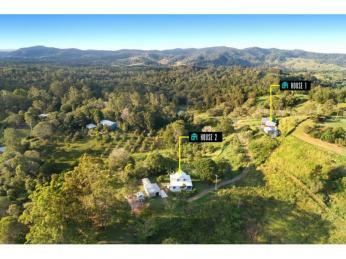 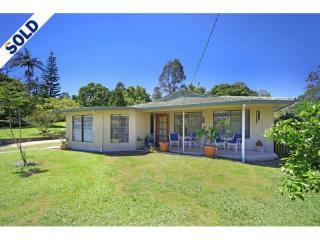 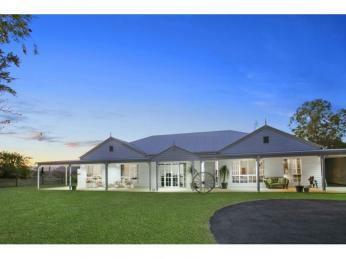 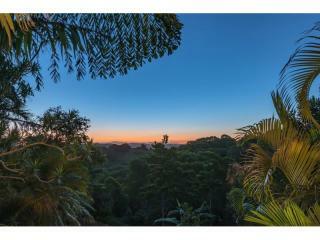 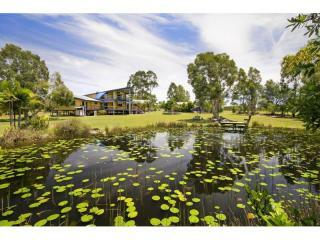 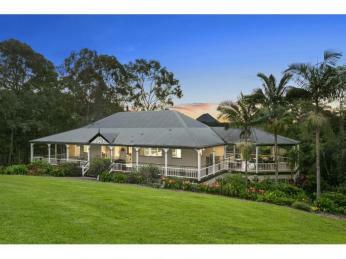 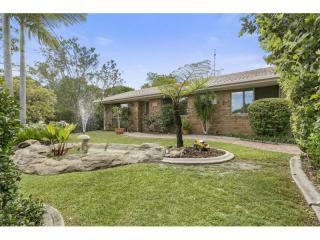 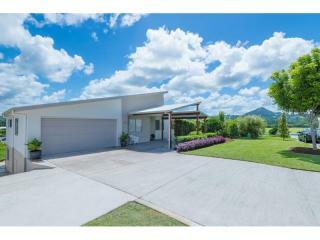 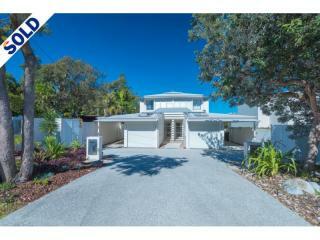 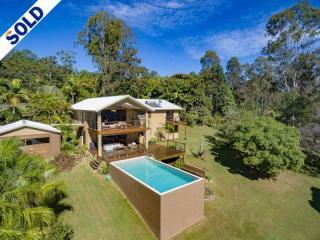 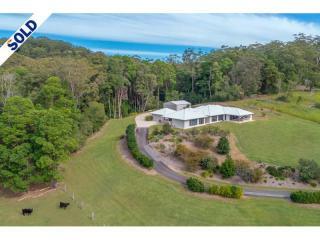 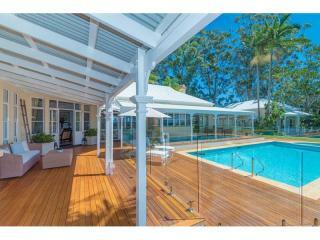 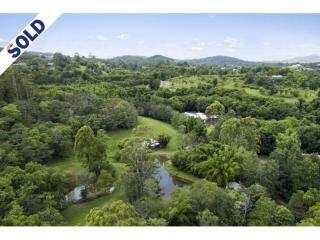 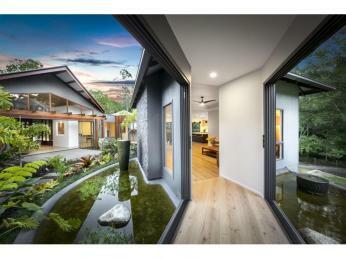 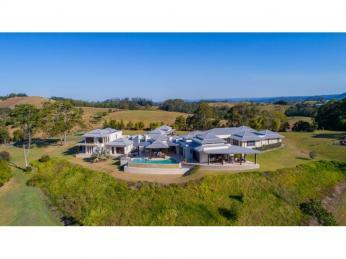 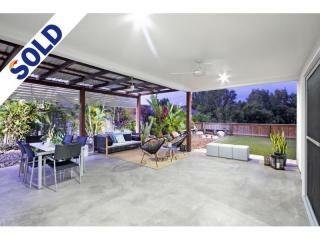 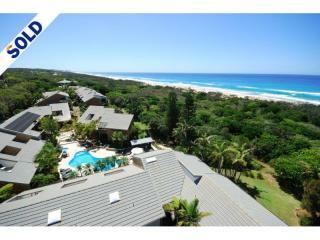 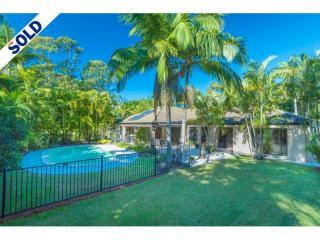 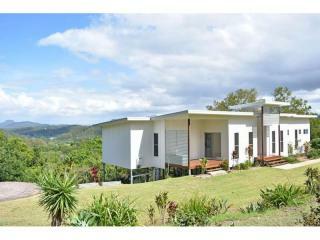 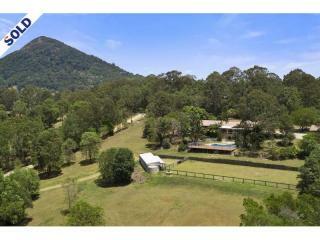 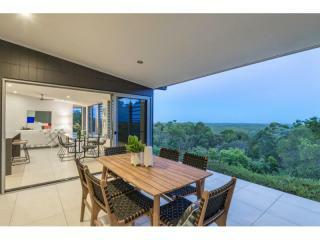 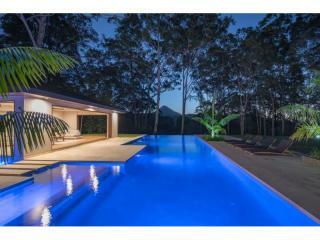 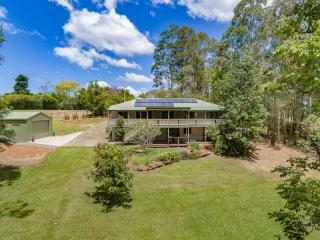 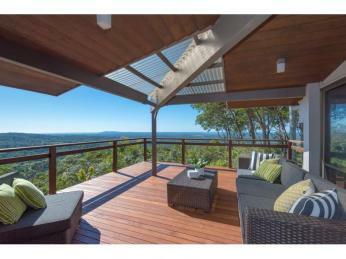 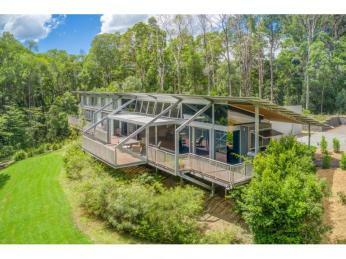 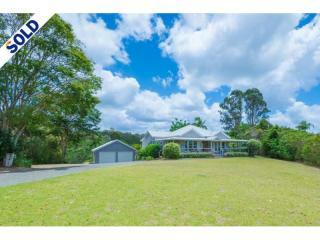 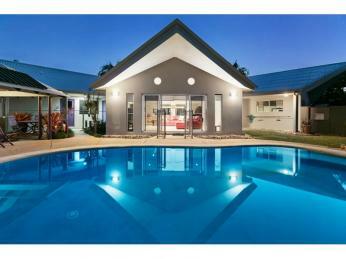 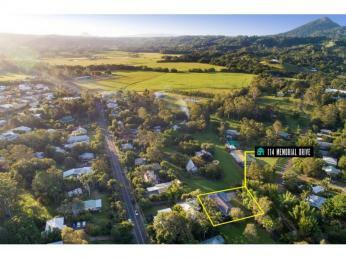 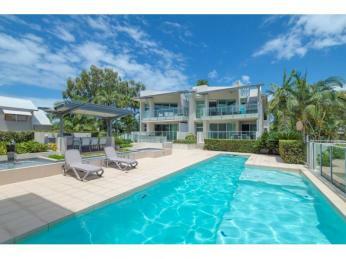 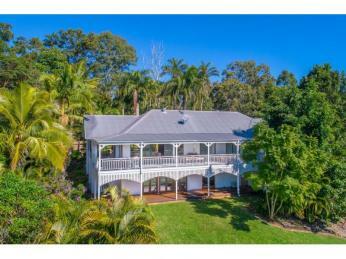 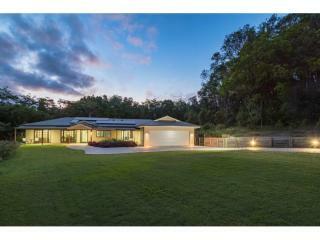 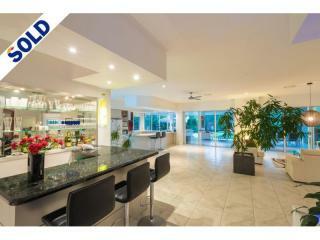 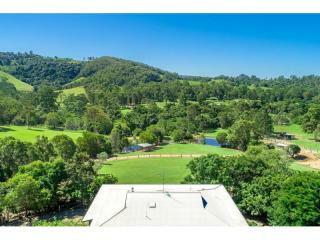 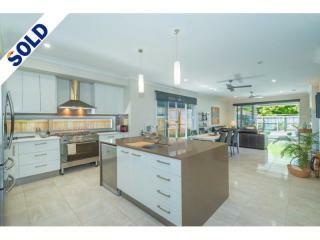 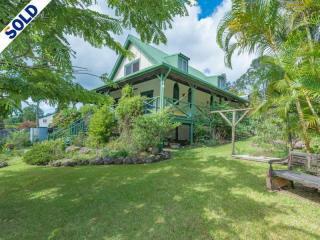 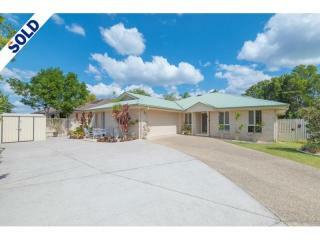 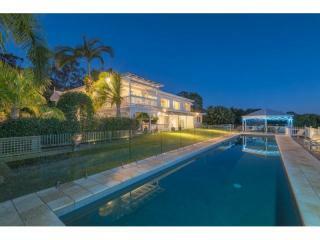 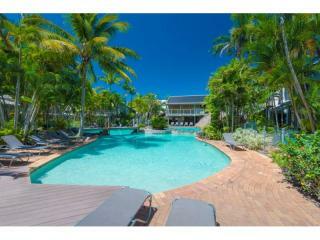 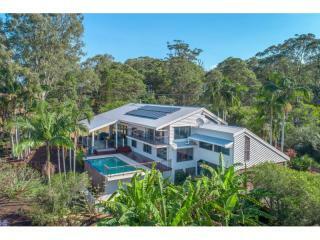 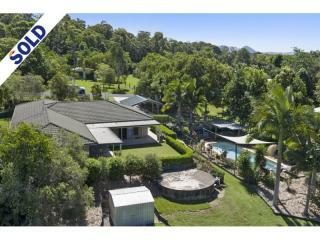 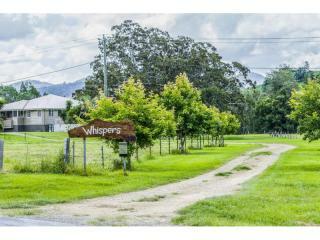 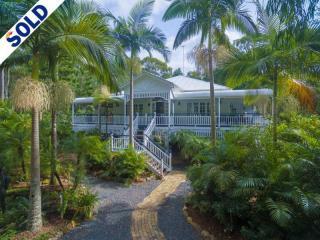 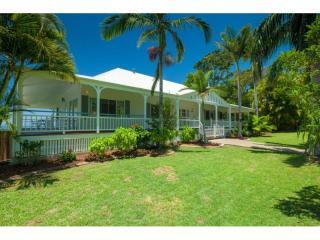 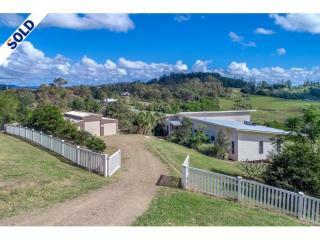 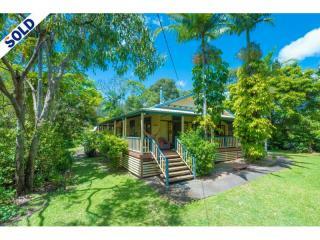 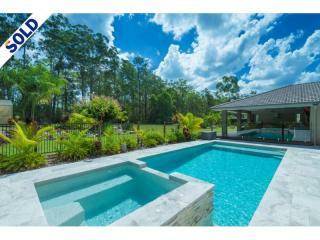 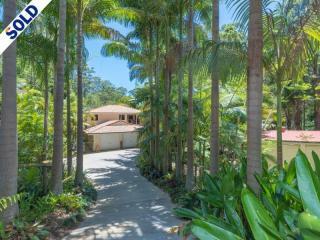 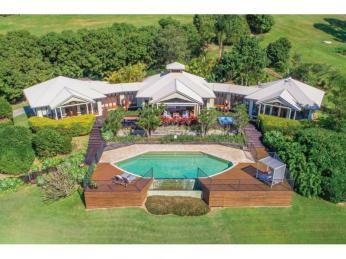 His ‘down to earth’ understanding of the property market makes him an asset to Hinternoosa. 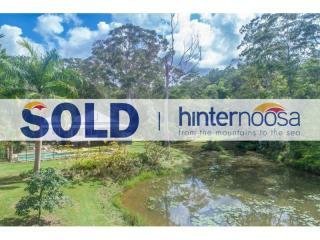 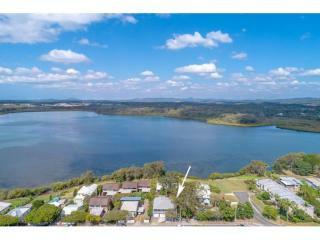 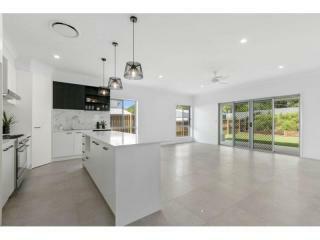 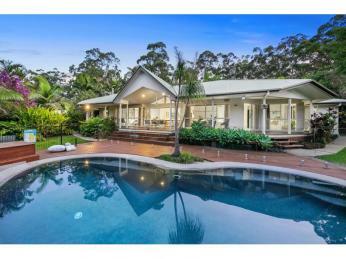 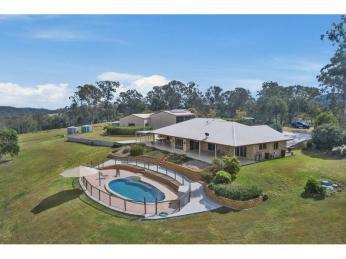 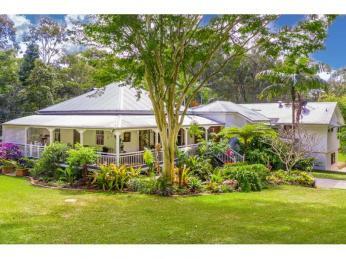 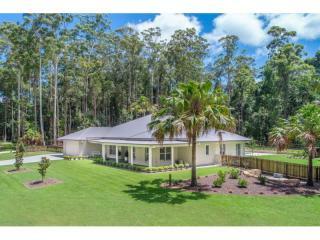 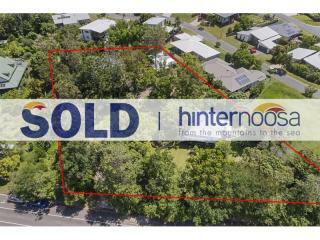 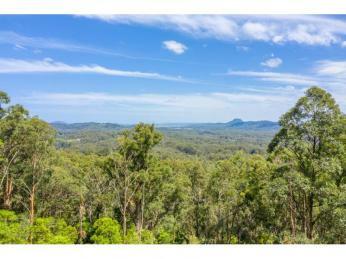 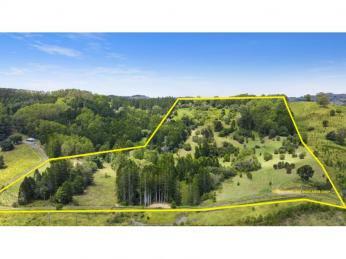 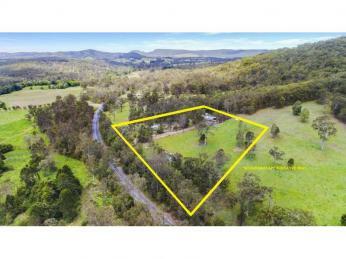 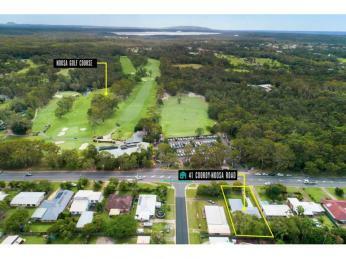 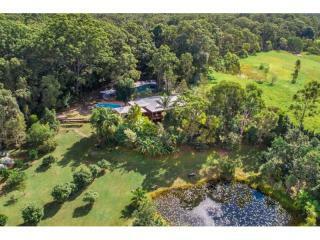 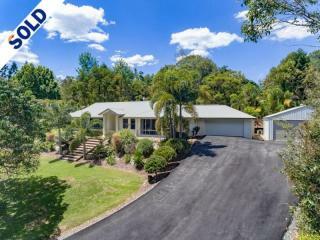 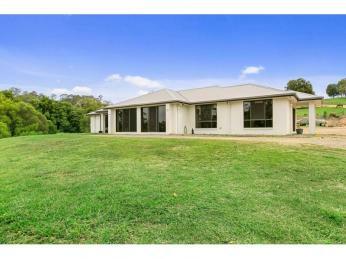 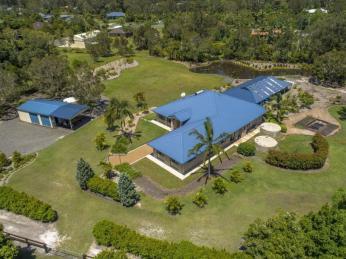 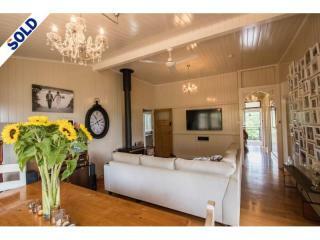 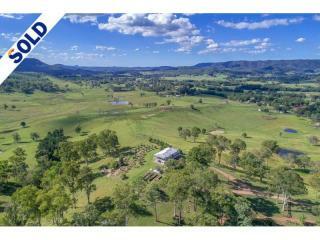 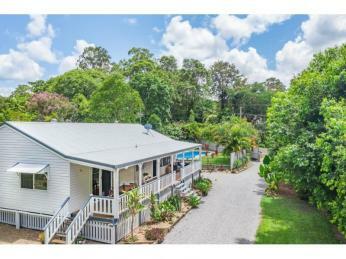 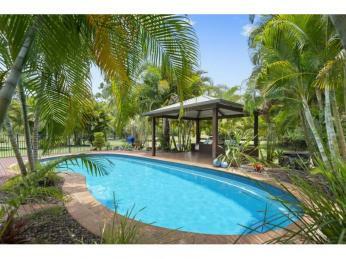 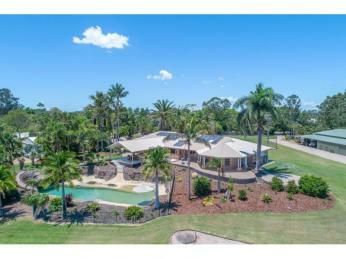 Hinternoosa and Rob have professional photographs done of your property and the marketing there of is very well targeted. 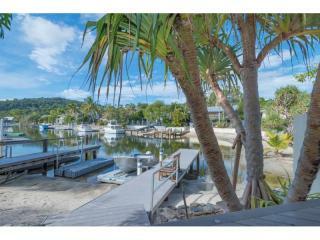 Good, honest and genuine is how I would describe our experience with Hinternoosa.